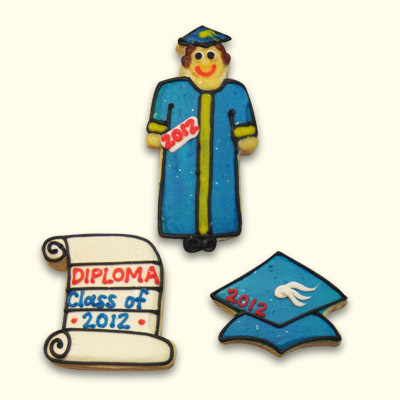 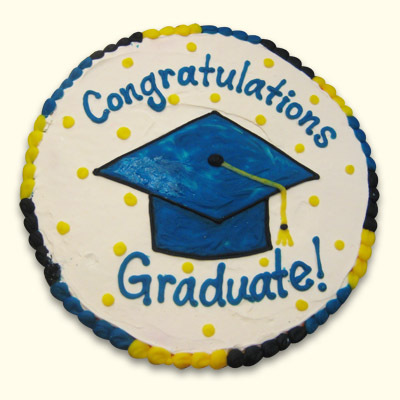 Celebrate your graduate with these uniquely decorated sugar cookies. 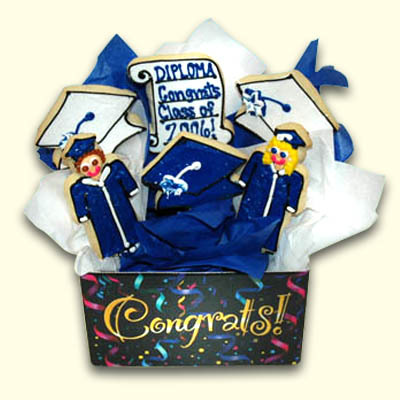 Diplomas, Grad Caps, and Graduate cookies available in your school colors with your year! 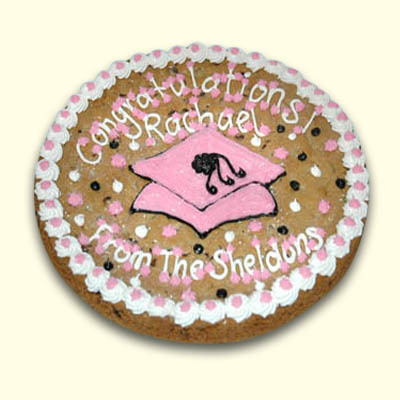 Great as teacher gifts or reunion treats as well!